It has been another fantastic year for ECHO hockey club and once again, thanks to everyone in the ECHO community for your enthusiasm and dedication, you continue to make ECHO such an amazing sporting club. The 2012-13 Summer concluded with all teams making the finals and the mixed playing in the Grand Final. The Men also ended the season with an ECHO v ECHO showdown. The preseason kicked off with our biggest and most structured fitness sessions to date, with the program running Monday nights and Saturday mornings throughout February right through to early March. In torrential rain the first every Echo da Clown Men’s Challenge preseason tournament was held, Jonathan Wentworth’s ‘Southern Stars’ overcame the ‘Eastern Kings’ and the ‘Country Allstars’ (not sure if they actual team names but they were similar). The Women also had a practice match, while the Junior had a clinic. New HV competition with a new structure kicked off in April and again ECHO added another team – this time a second Under 10 team – all up ECHO entered eight teams. 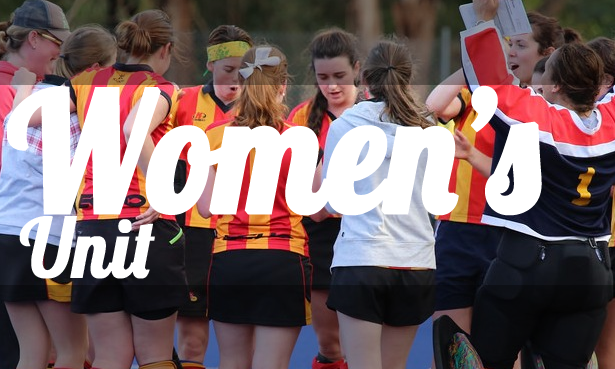 The Women reached Round 4 and numbers were desperately low…so they ran a social media recruitment and introduction to hockey training session – picked up a couple of new recruits, wasn’t enough so they held another two weeks later – they got the numbers and regained momentum. The Senior teams struggled a little early on in the season before hitting a remarkable purple patch where they only lost two games across all 5 teams between rounds 5 and 11 – pushing all 5 teams into top 4 positions. 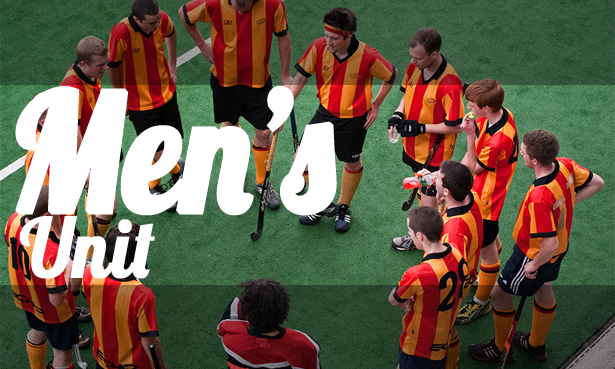 In Round 9 the Metro 3 Men’s team won 15-0, a new club record for the biggest win – Steve Forrest scored his first of two 5 goal hauls for the season. 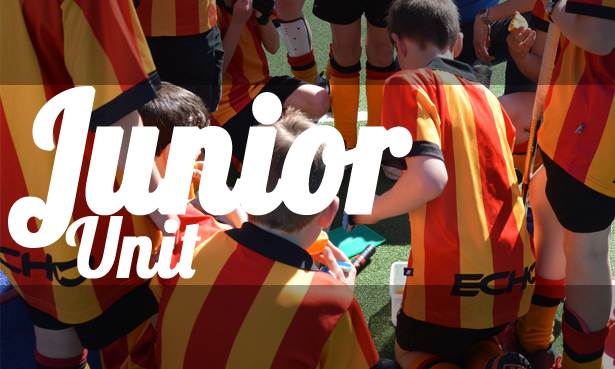 The Club hosted its first ECHO Junior Gala day – huge thanks to Em Roberts for coordinating and running the day. The VicLeague guys had an amazing come from behind win against other top 4 team Box Hill – gutsiest performance of the year. The Men organised a whole of Club coffee and cake night and most of the Club showed up – thanks to Andy Messer for organising this. Finally the new ECHO clash shirts and shorts/skorts showed up – we are looking more pro by the year – the men’s shirts are little larger than you expect and the shorts a little smaller – those you checked the size charts reaped the benefits! Metro 3 Men and Metro 3 Women both finished the home and away season in 2nd, VicLeague finished 4th and Metro 1 Women finished 5th. VicLeague Reserve finished the season in 4th, but after technicality perpetrated by the bottom team the ladders was redone resulting in them finishing 6th. The U12 Junior team became the first ECHO Junior team to play finals, a great effort with the 1-2 loss in the qualifying final will put them in a good position for next year. The U10A team were undefeated throughout the year – the first ECHO team to achieve this – the 9-8 win in the last round against the second placed team was a highlight. VicLeague were eliminated 2-1 in the first round of finals, while both the Metro 3 teams lost but had a second chance. The second round of finals saw the Men smash third placed OEM 8-2 and qualify for the Grand Final, unfortunately the Women went down 0-1 in extra time to Waverley. The Metro 3 unfortunately lost the Grand Final 3-1 despite leading 1-0 at halftime – great season by the boys who are well placed to bring home the felt flag next year. The ECHO Medal presentation was a huge success, with Tim Jensen showcasing the new Club song (can be seen here). Award winners included Nat Oglesby – 2013 ECHO Medalist, James Bird – Golden stick, Michael Hare – Junior Golden stick, Jess Norris- Rookie of the Year, Jeremy Moore – The Clubperson “unofficial Glynnieman” Award and Ian Richardson – Umpire of the Year. Summer kicked off with five teams, and for the first time we entered two Women’s team including an Under 21 Development side – this highlights how far the Club has come since the recruitment drive back in April/May. Had ECHO’s first Double, double header. In the Men’s ECHO gold came from behind from behind to steal a 2-1 win over ECHO red and in the Women’s our U21 young guns had a 3-0 win over an undermanned ECHO gold. It has been a massive and exciting year, however 2014 promises to be just as exciting. I encourage you all to get involved with 2014 as well as start recruiting (we would love to see both seasoned new players to ECHO and sporty newbies) for the 2014 winter season – the highlight for me for any hockey season is coming down to the first preseason event and meeting all the new players. From the ECHO Committee, thank you for your support throughout 2013 and encourage you to get involved in 2014. We wish you a Blessed Christmas and a Happy New Year.